Researchers at the University of California, Riverside Bourns College of Engineering have created a lithium ion battery that outperforms the current industry standard by three times, with the addition of common sand. “This is the holy grail — a low cost, non-toxic, environmentally friendly way to produce high performance lithium ion battery anodes,” said Zachary Favors, a graduate student working with Cengiz and Mihri Ozkan, both engineering professors at UC Riverside. The idea for the remarkable innovation came to Favors six months ago when he was relaxing on the beach after surfing in San Clemente, California. When he picked up some sand, took a close look at it and saw it was made up primarily of quartz, or silicon dioxide. His research is centered on building better lithium ion batteries, primarily for personal electronics and electric vehicles. He is focused on the anode, or negative side of the battery. Graphite is the current standard material for the anode, however, as electronics have become more powerful graphite’s ability to be improved has been virtually tapped out. Now researchers are focused on using silicon at the nanoscale, or billionths of a meter, level as a replacement for graphite. However, the problem with nanoscale silicon is that it degrades quickly and is hard to produce in large quantities. So, Favors focused on solving both of these problems. He researched sand to find a spot in the United States where it was found with a high percentage of quartz, which took him to the Cedar Creek Reservoir, east of Dallas, where he grew up. Loading up with sand, he came back to the lab at UC Riverside and milled it down to the nanometer scale, followed by a series of purification steps to change its color from brown to bright white, similar in color and texture to powdered sugar. The next step was to grind salt and magnesium, both very common elements found dissolved in seawater into the purified quartz. The resulting powder was then heated. With the salt acting as a heat absorber, the magnesium worked to remove the oxygen from the quartz, resulting in pure silicon. The pure nano-silicon had a surprising transformation. It formed in a very porous 3-D silicon sponge like consistency. This porosity has proved to be the key to improving the performance of the batteries built with the nano-silicon. This improved performance could mean expanding the expected lifespan of silicon-based electric vehicle batteries up to 3 times or more of their current lifespan expectancy. This would be significant for consumers, considering replacement batteries cost thousands of dollars. 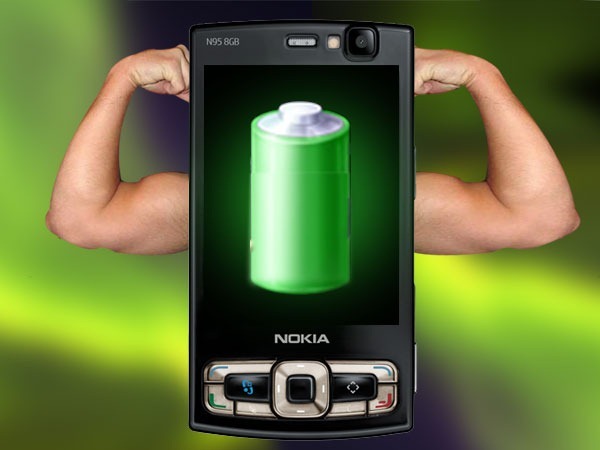 For cell phones or tablets, it could mean having to recharge every three days, as opposed to every day.